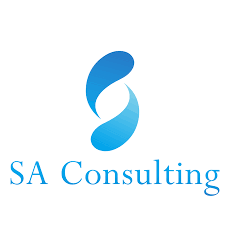 SA Consulting is leading consulting company working in Pakistan. Our team with 20+ years of extensive experience in business consulting, corporate services, SME (Small & Medium Enterprises) facilitation including SECP Company Registration, Firm and NTN Registration anywhere in Pakistan. We strive to deliver high quality services to our valued clients. Sole Proprietor, Partnership, Firm Registration from Local Registrar Office. And Business Licenses for Import Export, Logistics and other industries. Nation Tax Number (NTN) Registration from FBR for Companies, Salaried Person. Business Registration, Audit, Return Filling and all relevant services. Private Limited Company Registration. SMC, Partnership, AoP, Firm, Audit & Filing. Regulatory Licenses. Trademark Registration.